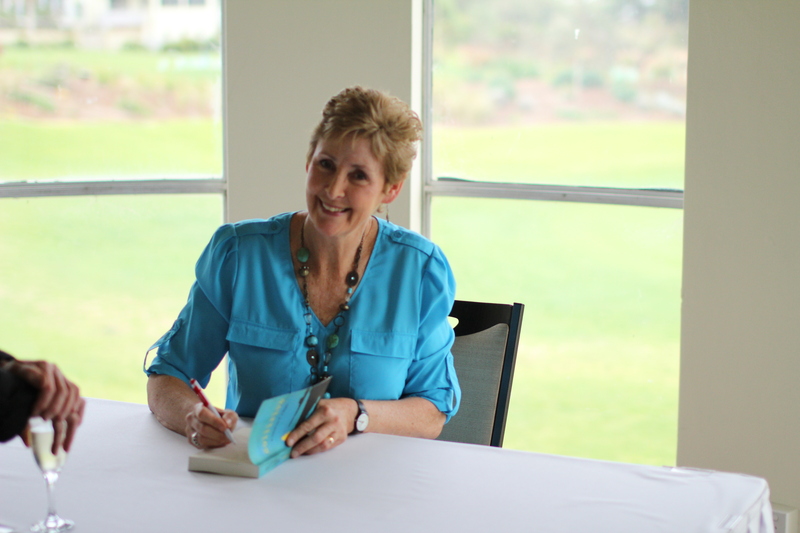 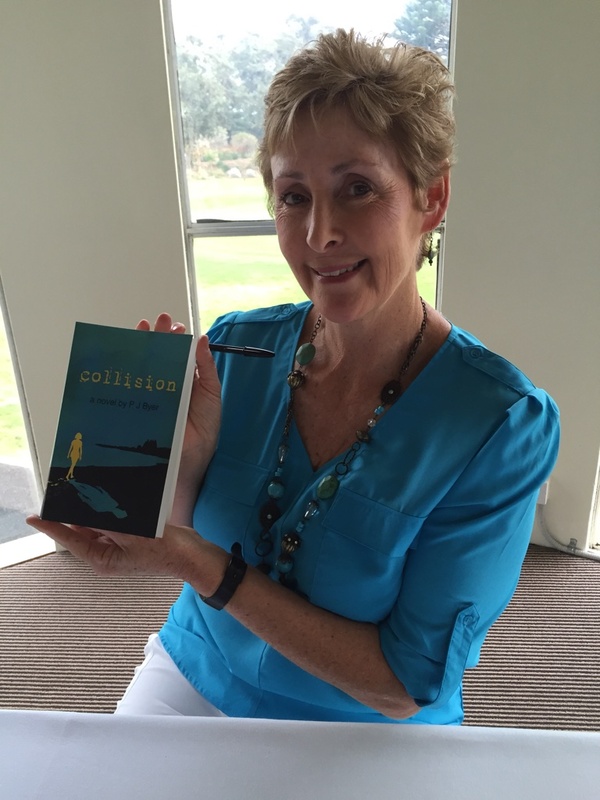 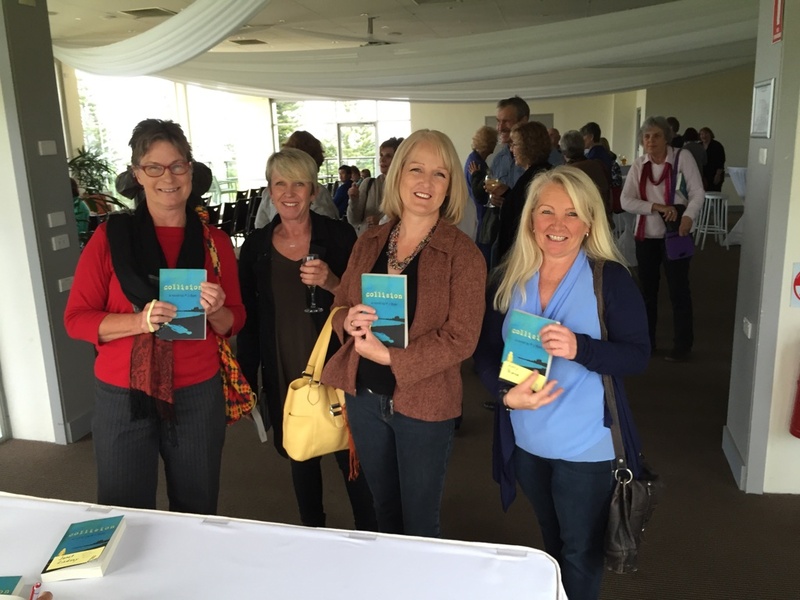 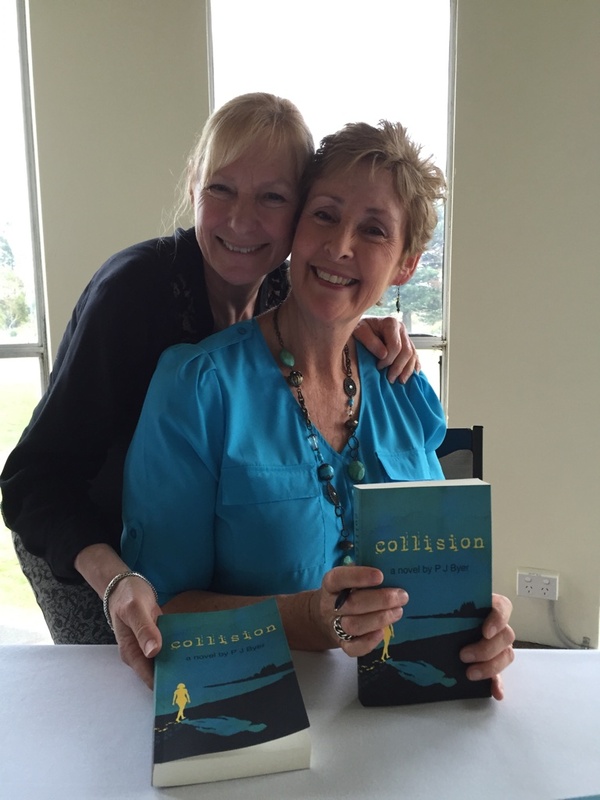 Thank you so much to the seventy-four people who came to my book launch for Collision today. 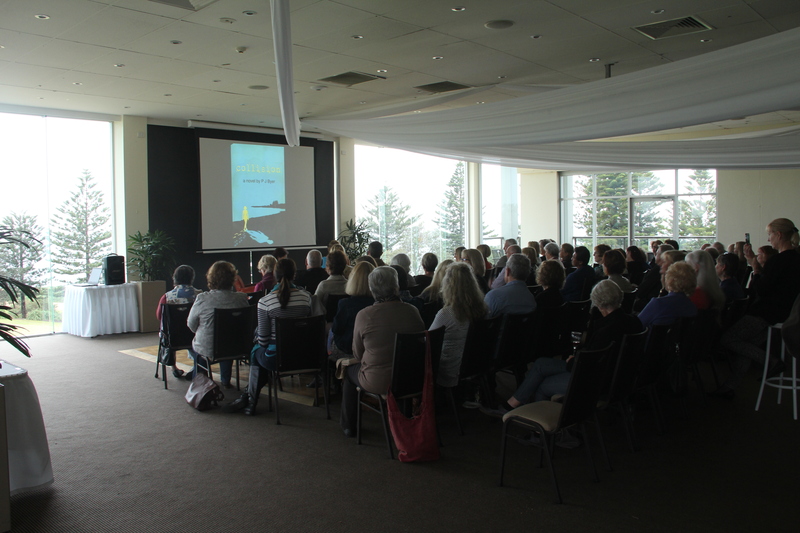 I was thrilled to see all those friendly and encouraging faces in the room. 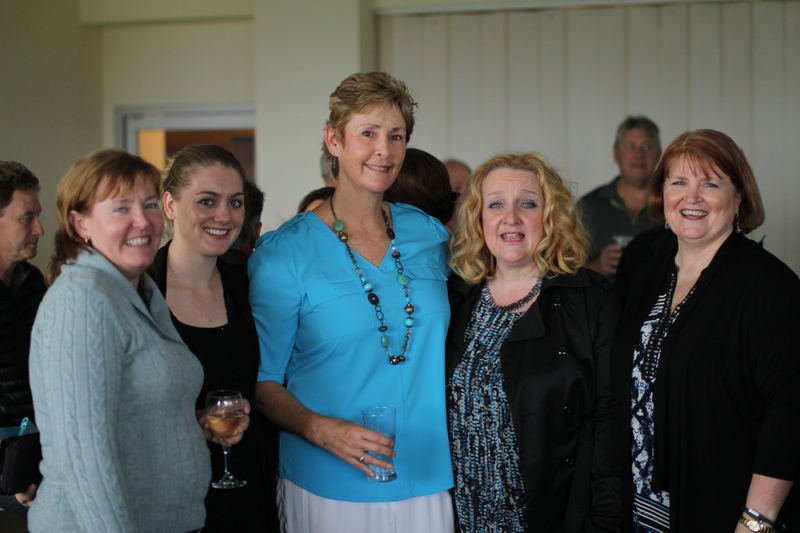 Shelly Beach Golf Club provided a fantastic and very professional space. 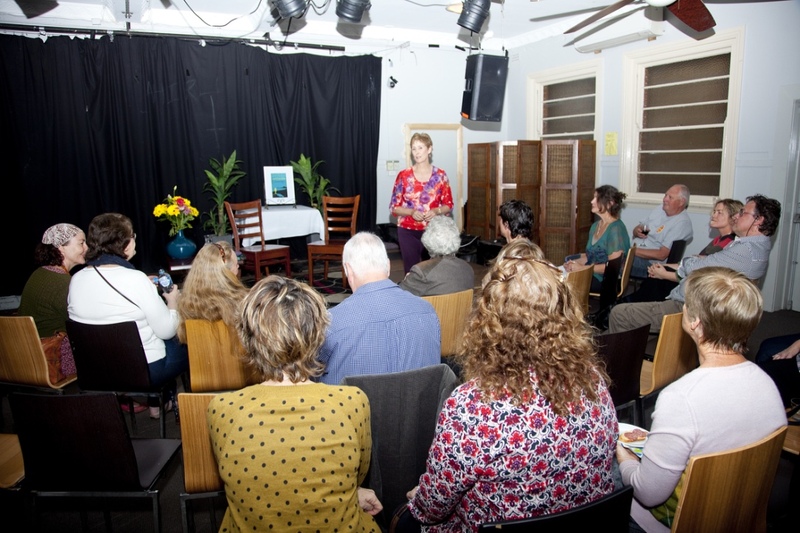 A big thanks to Tima Maria Lacoba for her fabulous interviewing skills, to Ivor, Zoe, Hannah and Matthew Ward for their help on the door and Len Verrenkamp for photos. 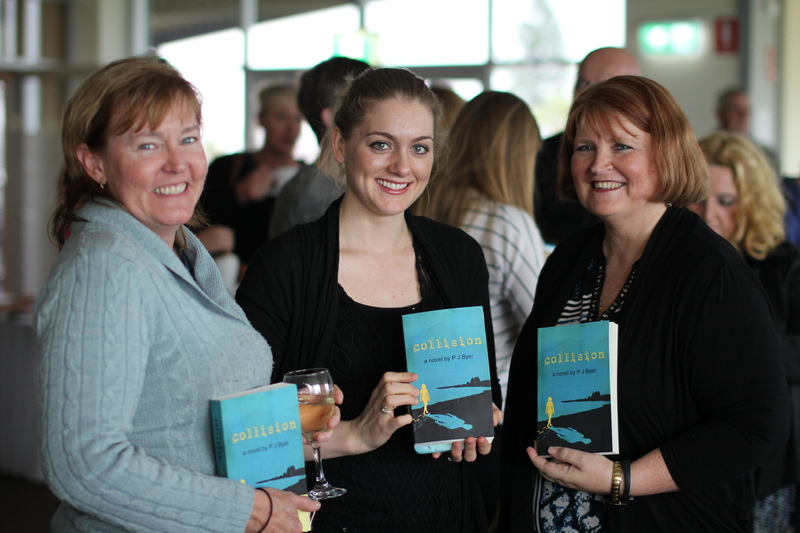 It was quite surreal seeing a queue form for those wanting their copy inscribed…I could get used to this!! 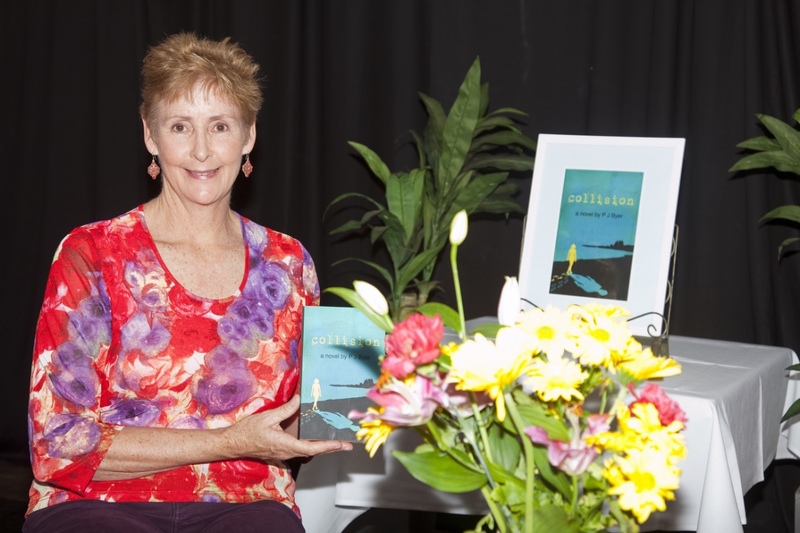 A big thank you to all those Northern Rivers folk who attended my first book launch in Lismore last night, Monday August 3 at the New Tattersalls Hotel. 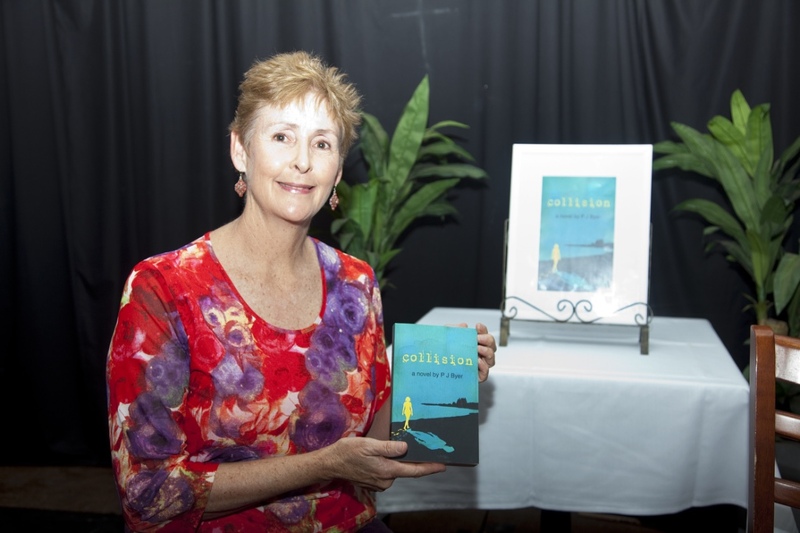 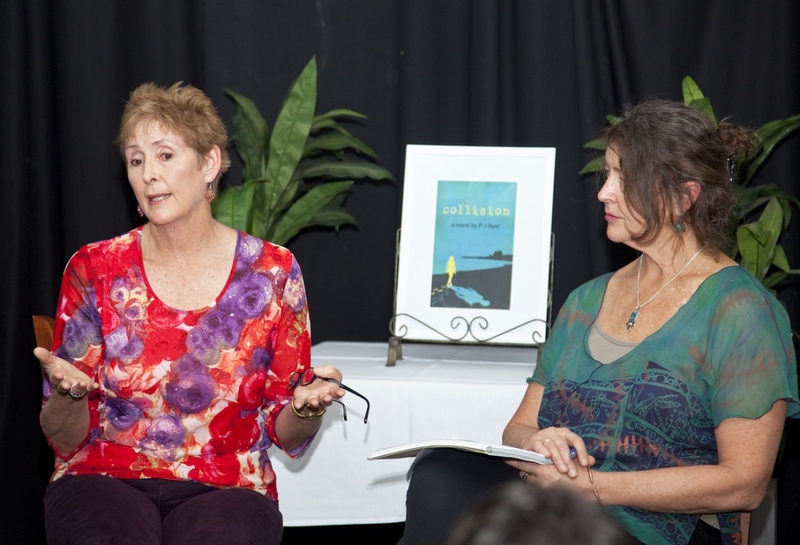 It was a cosy venue, and a great group of family and friends gathered to hear Donna Byer interview me about my book Collision. 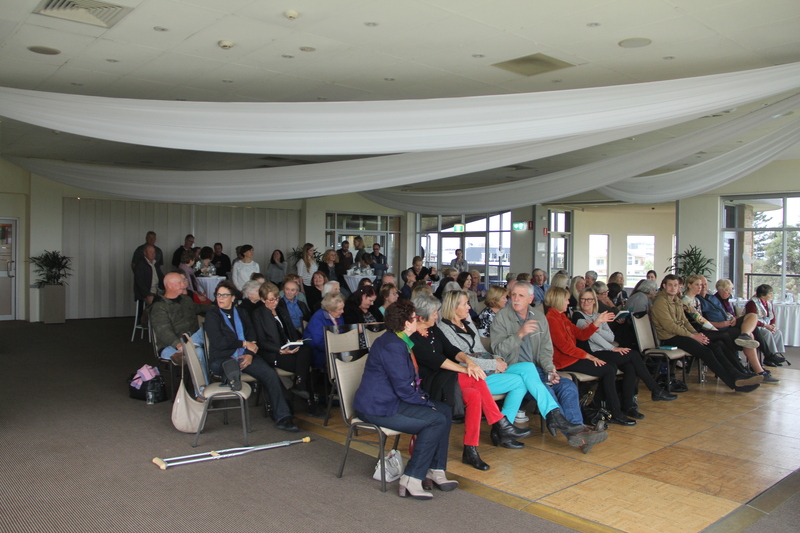 I really appreciated people making the effort to come, including those who travelled some distance, including Terry and Kerry Slattery from Brisbane and Mandy and Gordon Crawford from Casino. 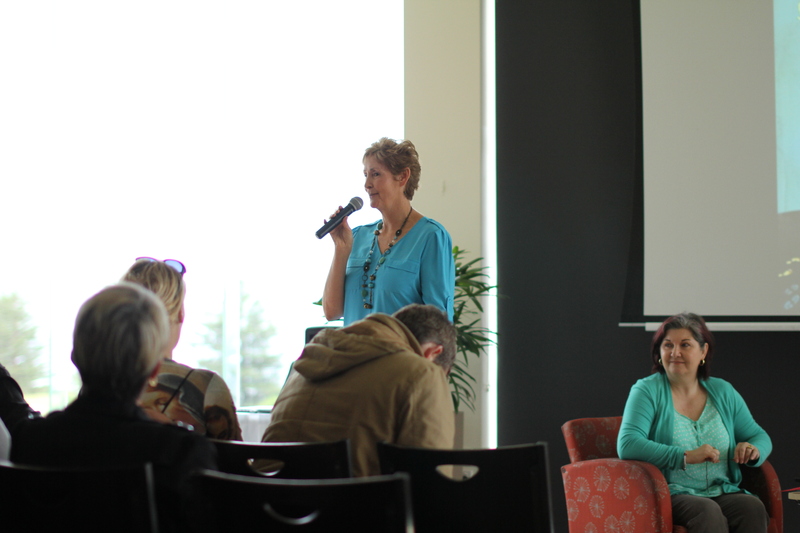 Donna did a sterling job, with careful preparation, thoughtful questions and framing her queries in an appealing way. 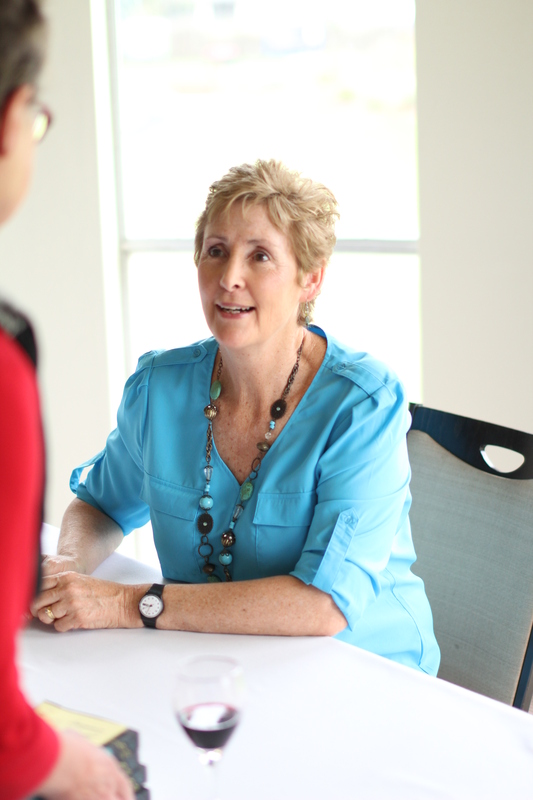 I think she has added interviewing as yet another string to her bow. 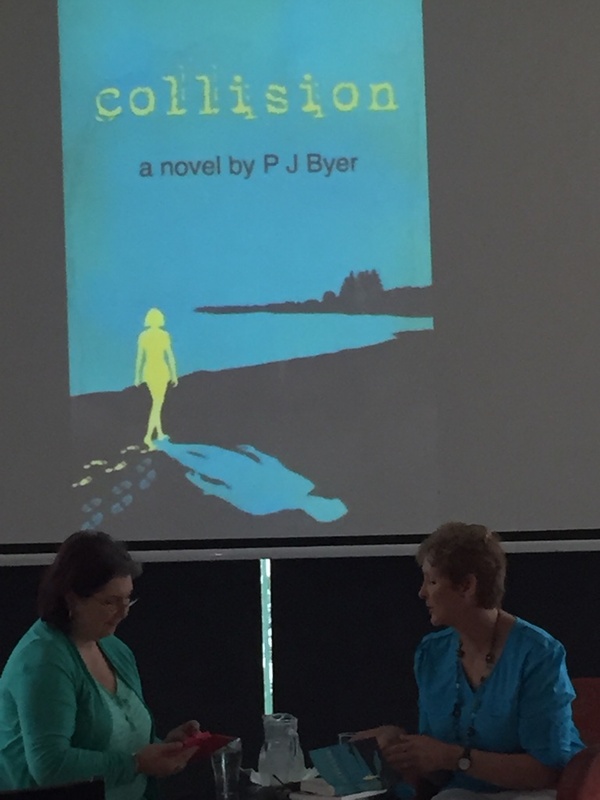 As well, Danielle Byer Greenslade enlightened us about the fascinating process of designing the superb book cover, from concept to execution. 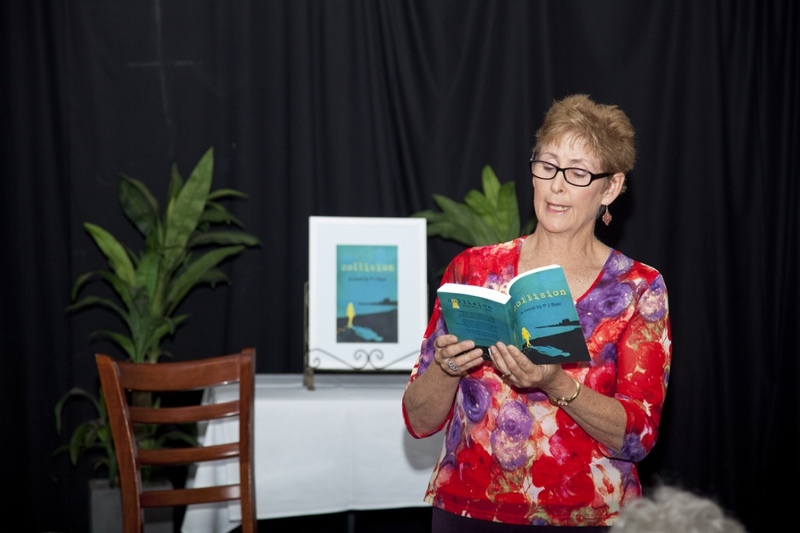 Thank you to my brother in law Mike Greenslade who took photographs.